We have been providing quality foot care for all ages since 1994. 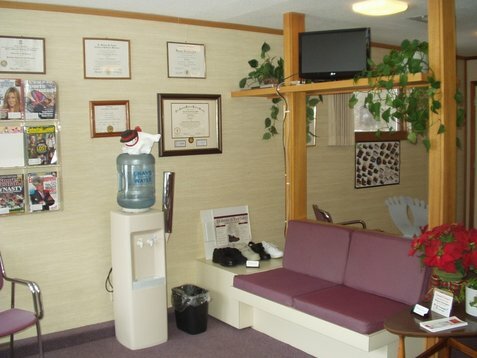 Dr. Lawrence Sternberg has been in practice since 1990, and in Midland since 1996. 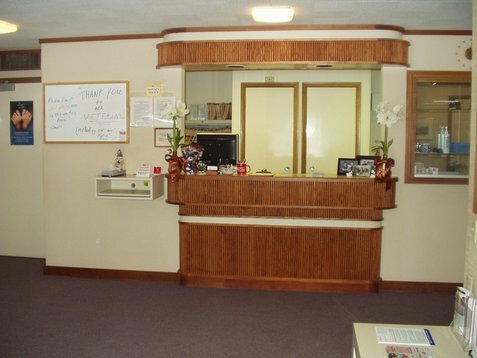 Our goal is to provide a full range of podiatric services in a friendly atmosphere. 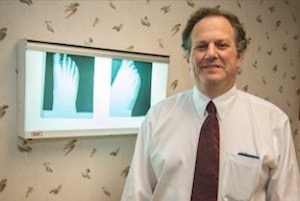 We treat both surgical and non-surgical problems of the foot and lower leg. Dr. Sternberg is originally from the New York City area and moved to Michigan to attend University of Michigan. He received a BS in Engineering Science from U of M and then attended Scholl College of Podiatric Medicine in Chicago and graduated in 1990. Dr. Sternberg completed a residency in Podiatric Orthopedics at Loyola University and Hines VA Medical Center just outside of Chicago. Dr. Sternberg has been married for over 28 years and has 3 children. He is an avid sports fan, especially his beloved New York Mets and New York Jets. He has been coaching youth soccer since 1996 and has been head coach of a recreational team with all three children. The staff consists of Peggy, Penny, and Debbie. They have been part of our practice for 13,12, and 3 years respectively. We also have a new employee who joined us in July of 2016. Her name is Jennifer Bunker and she will be doing a little of everything around the office. 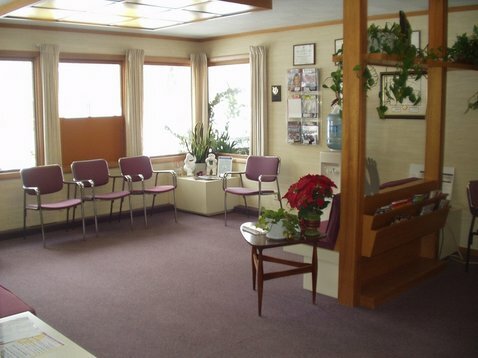 They create a friendly atmosphere from the door to the treatment room. 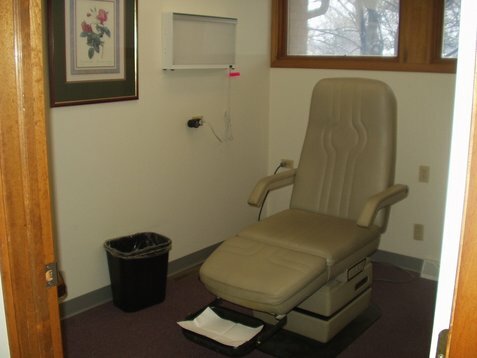 They realize that people are nervous in our environment and try to put patients at ease throughout the experience. "OUR OFFICE IS ONLY AS GOOD AS OUR STAFF"